Mihai Perta started his study of karate as a young teenager in Romania, where he studied youth sport applications. This is exhibited in Sensei Mihai’s athletic ability and understanding of movement. After coming to the US he studied under Sensei Sugiyama. He also is a top competitor who represented the Chicago area in numerous State and regional tournaments. 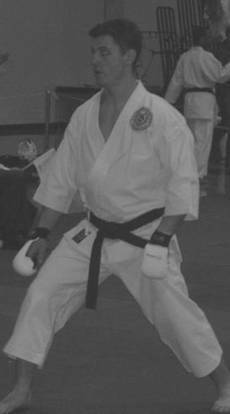 Sensei Perta holds a third degree black belt (San-dan).